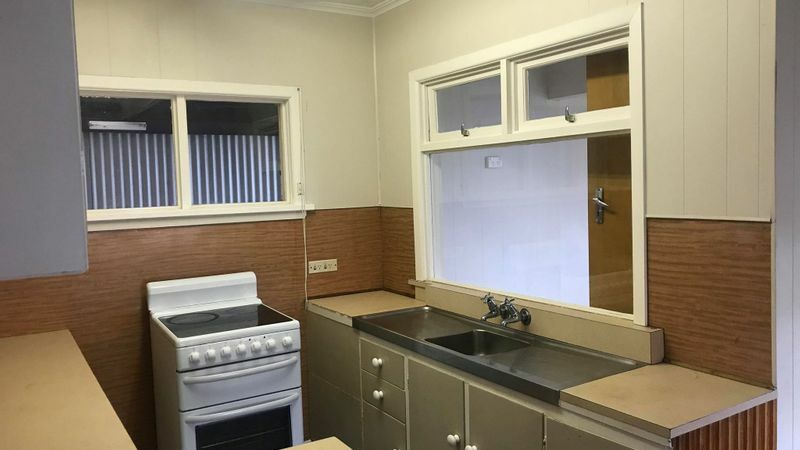 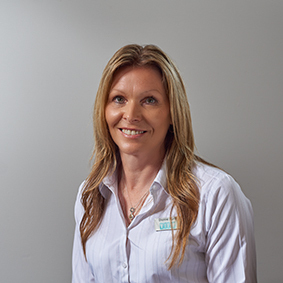 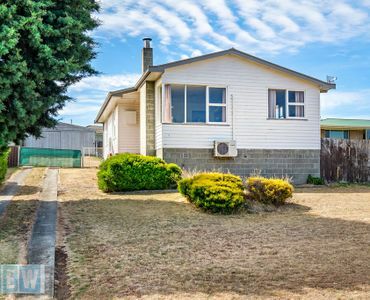 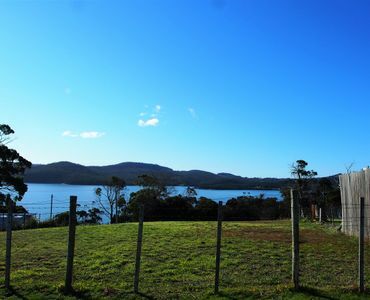 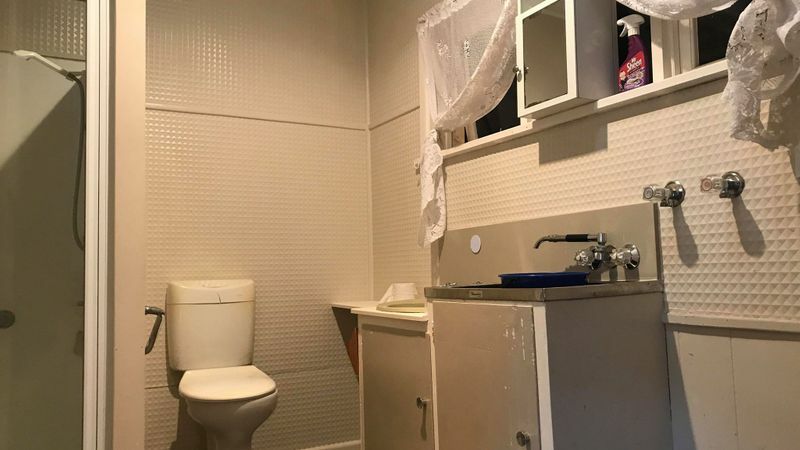 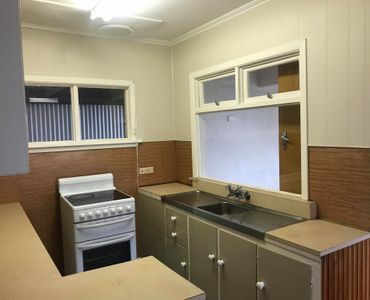 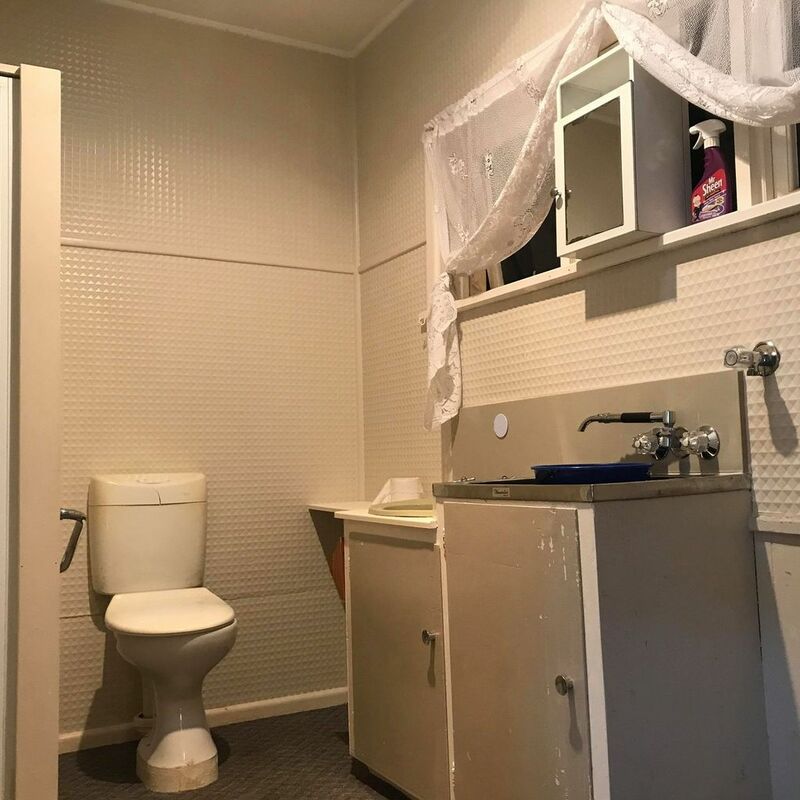 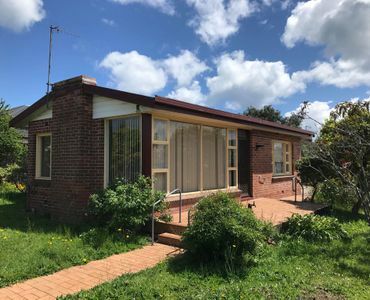 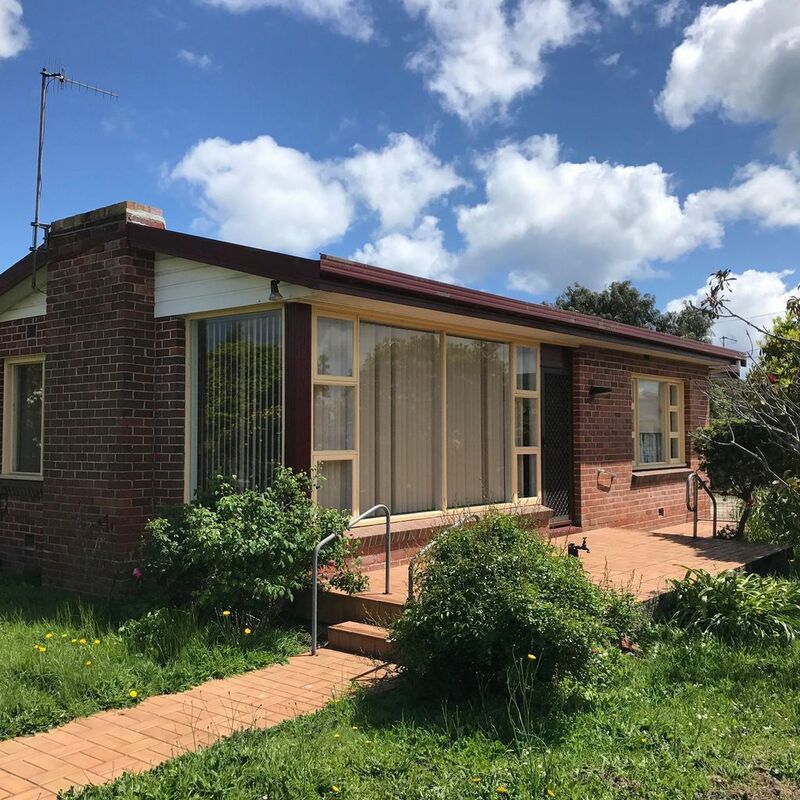 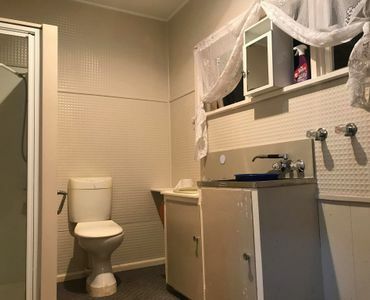 This property is ideal to break into the market,first home buyer that isn’t afraid of a bit of renovating in the future of an investor to add to your portfolio. 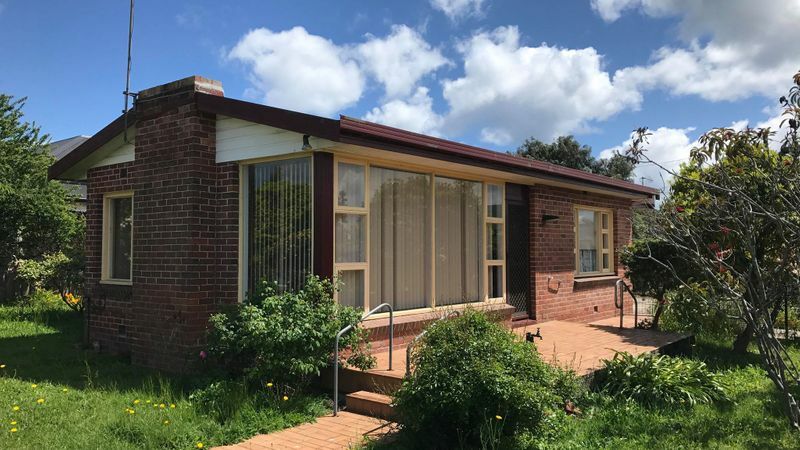 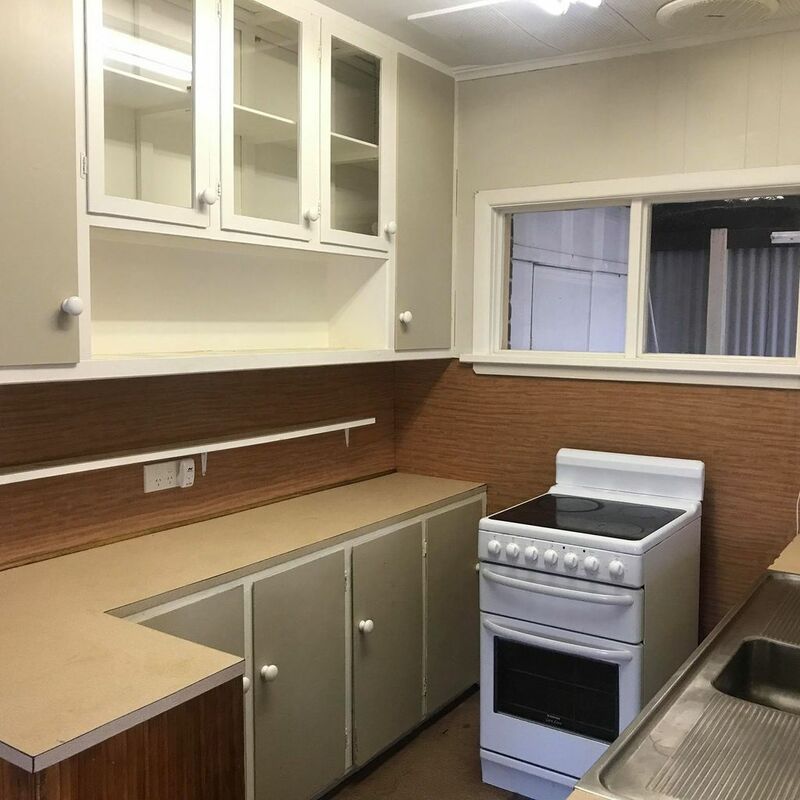 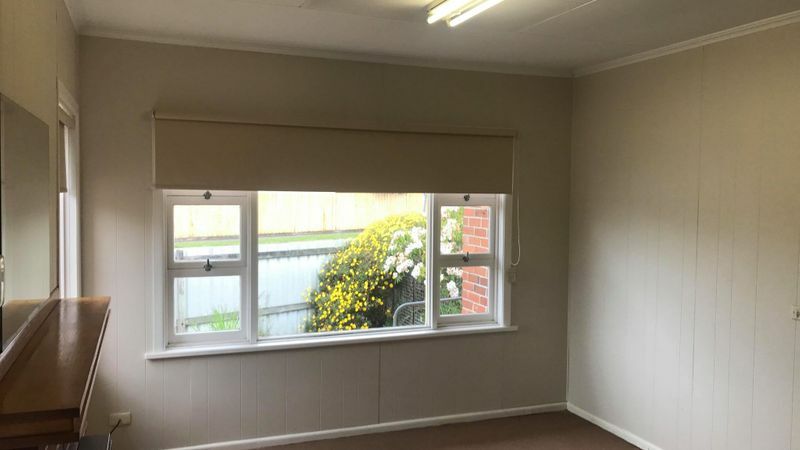 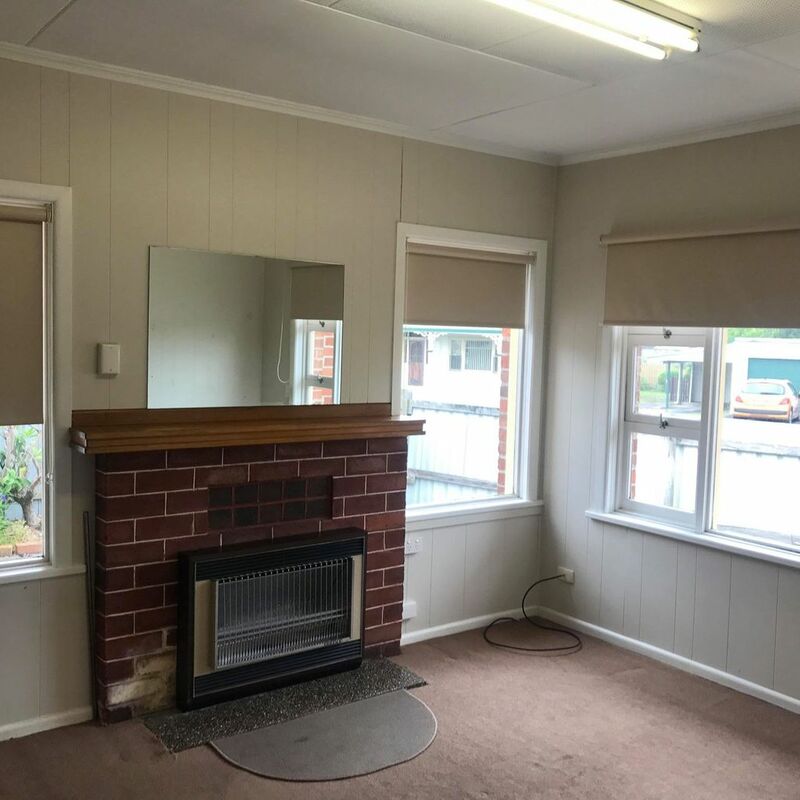 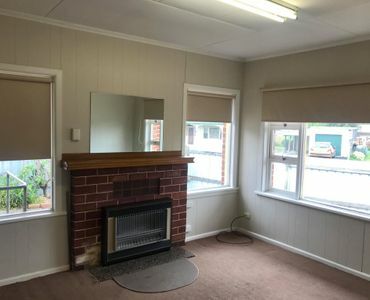 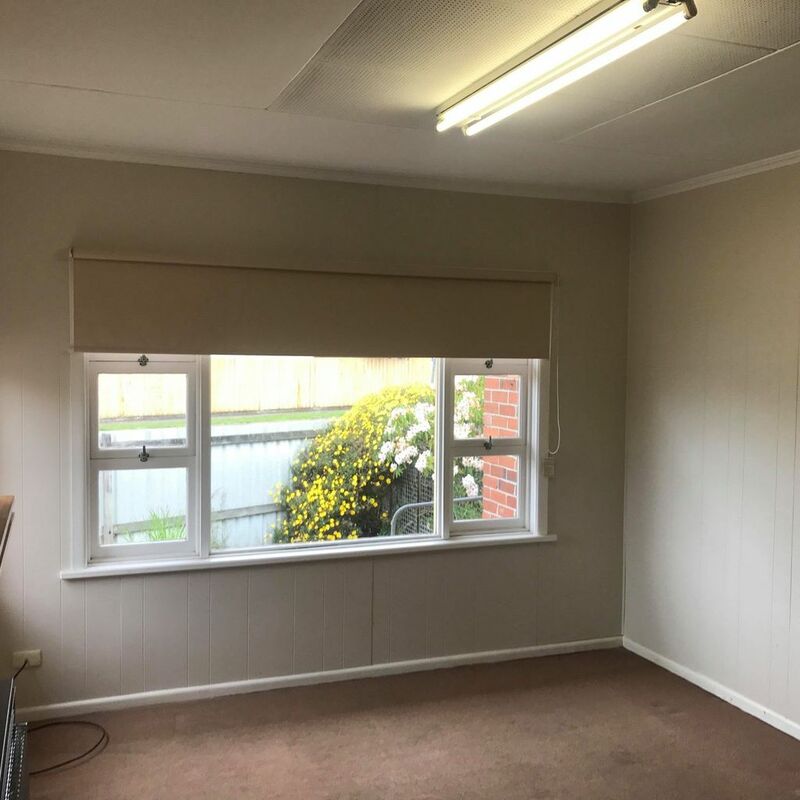 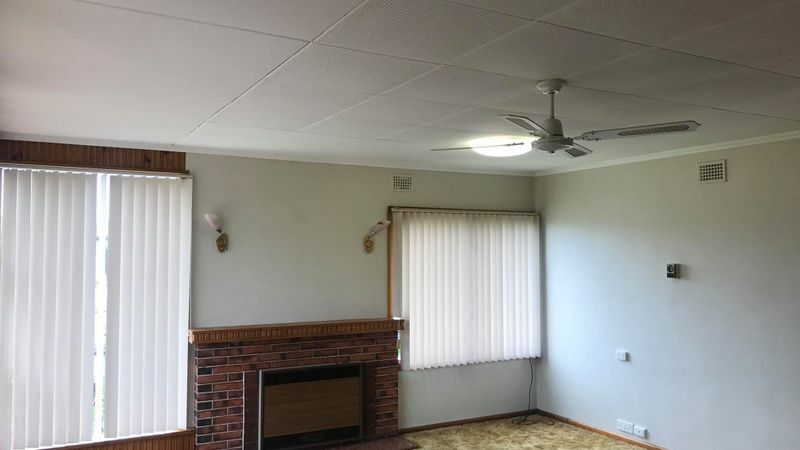 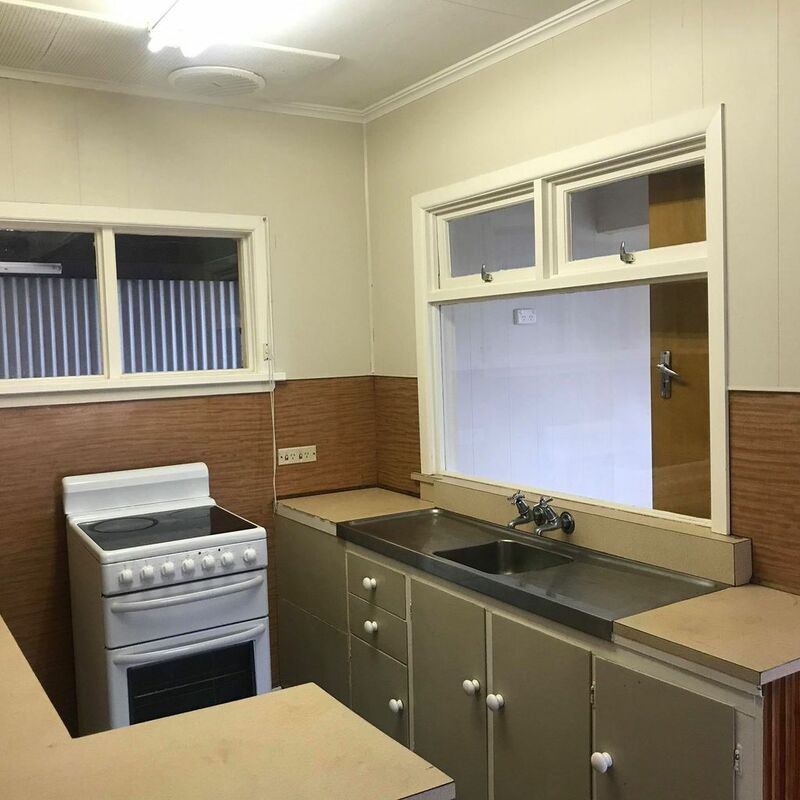 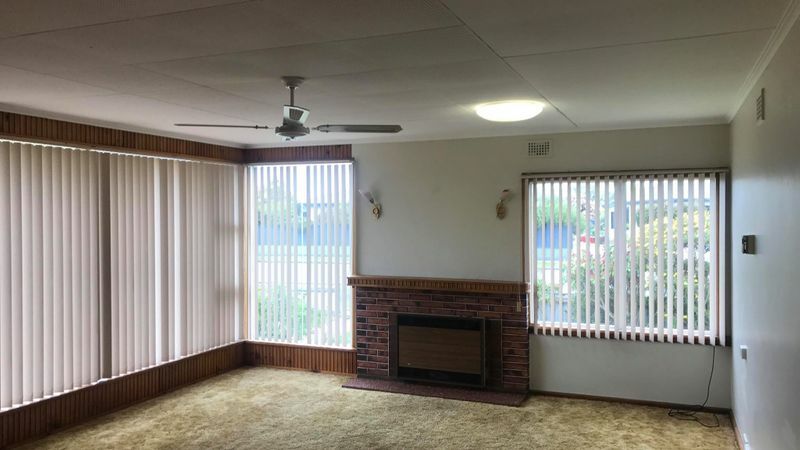 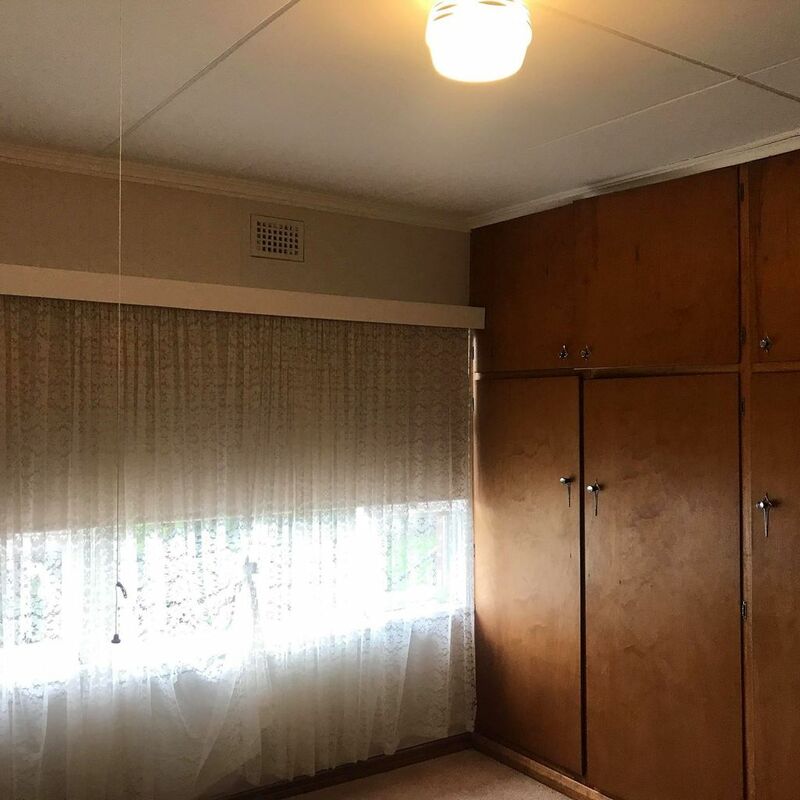 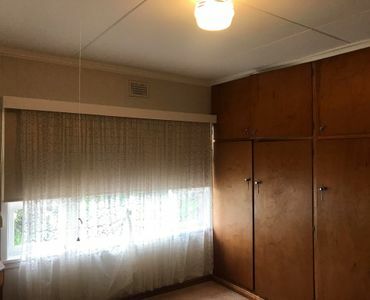 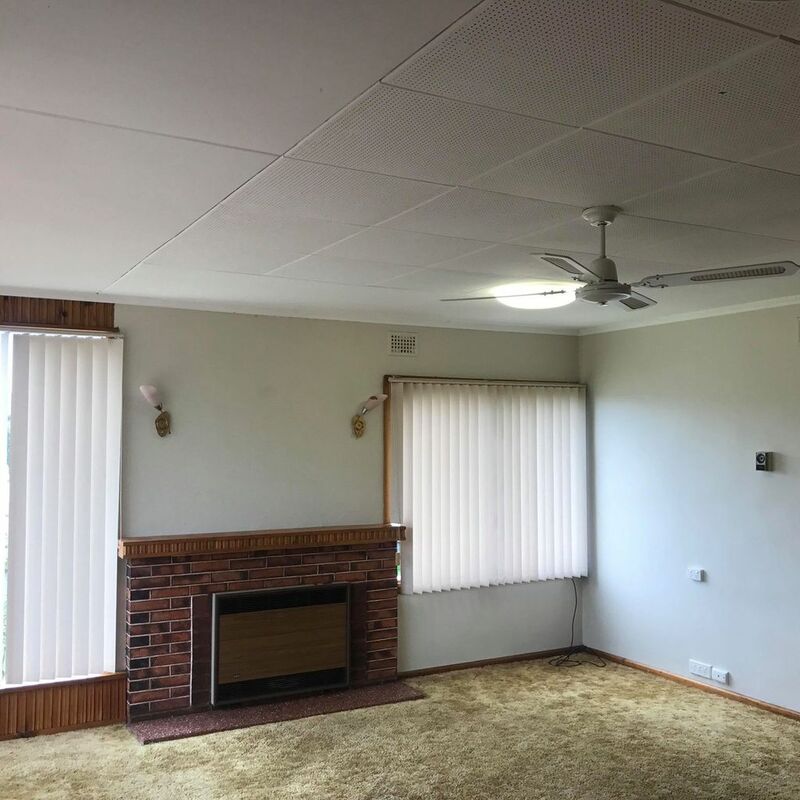 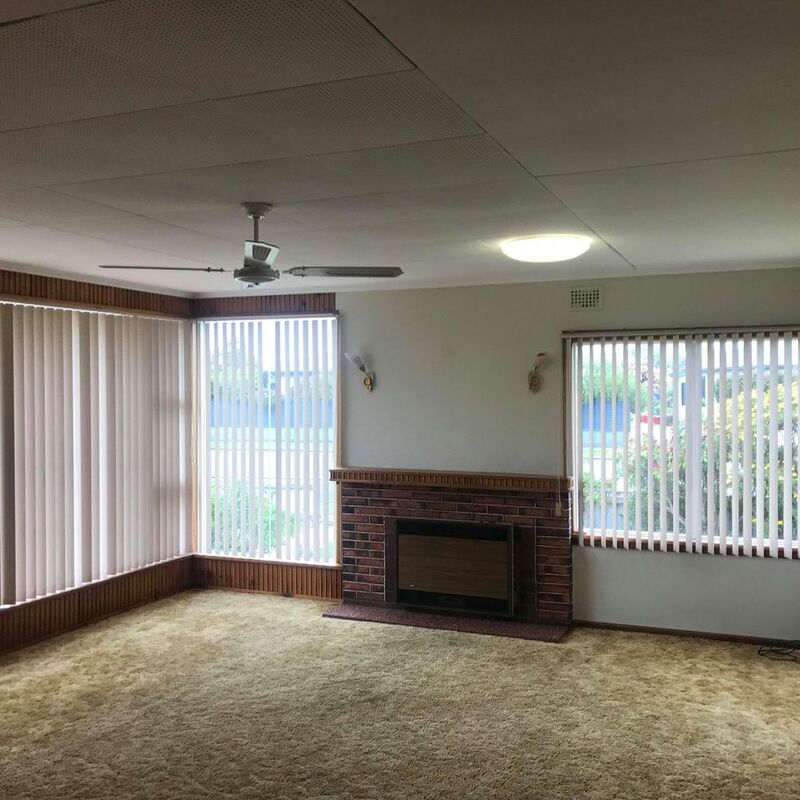 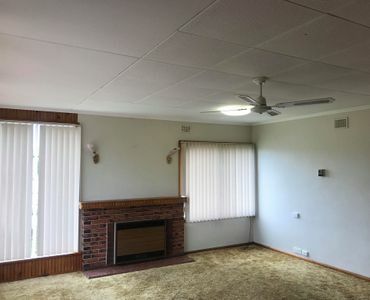 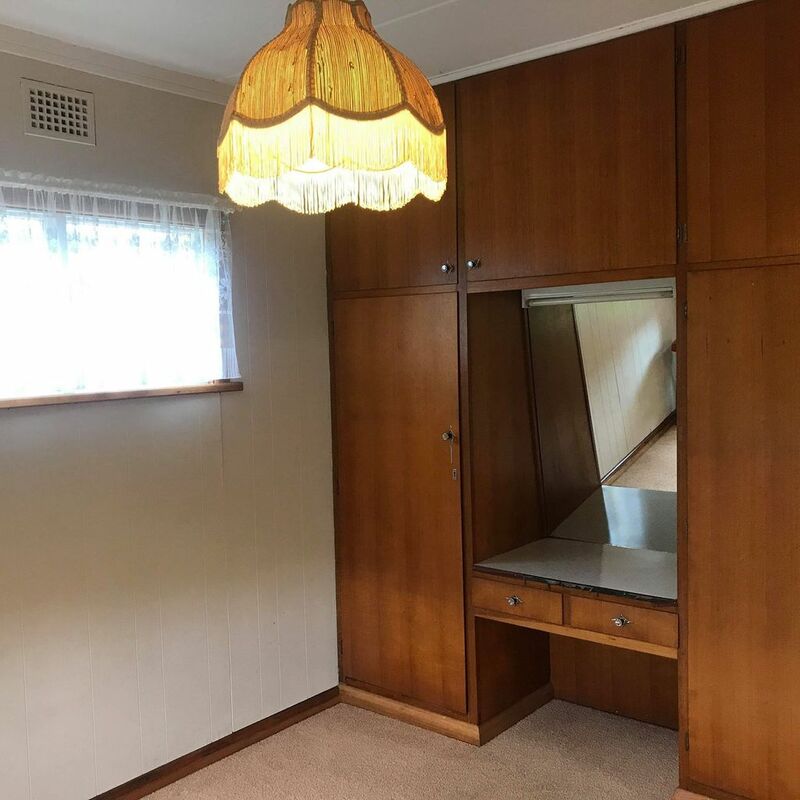 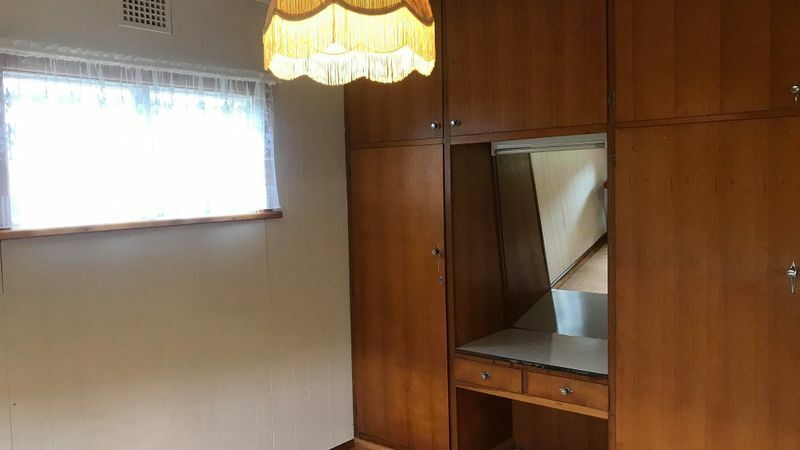 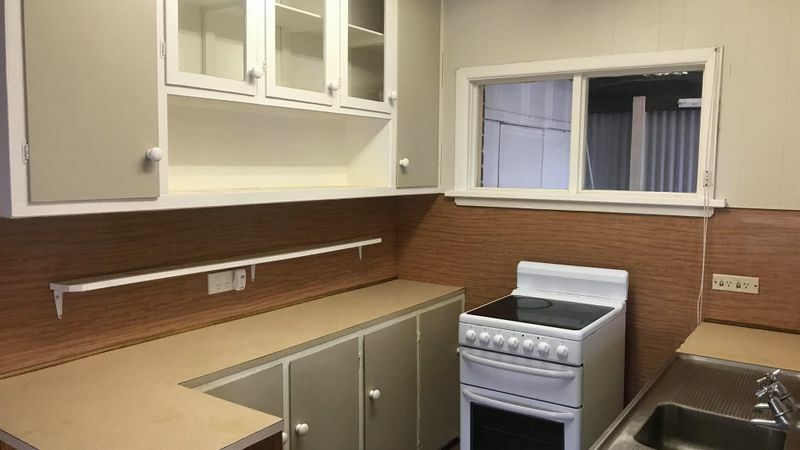 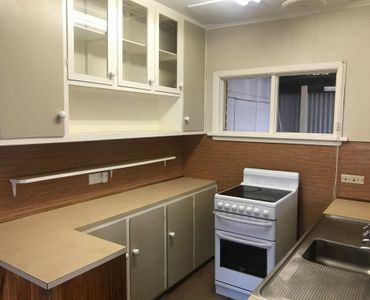 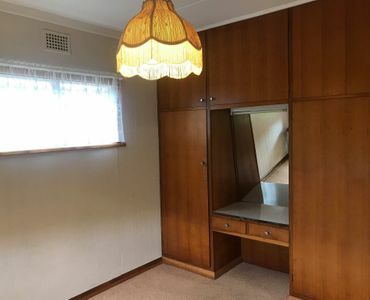 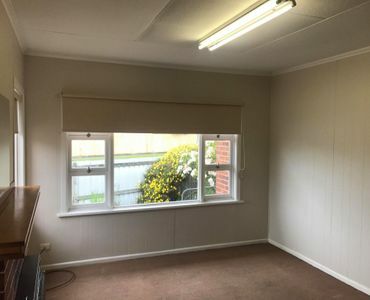 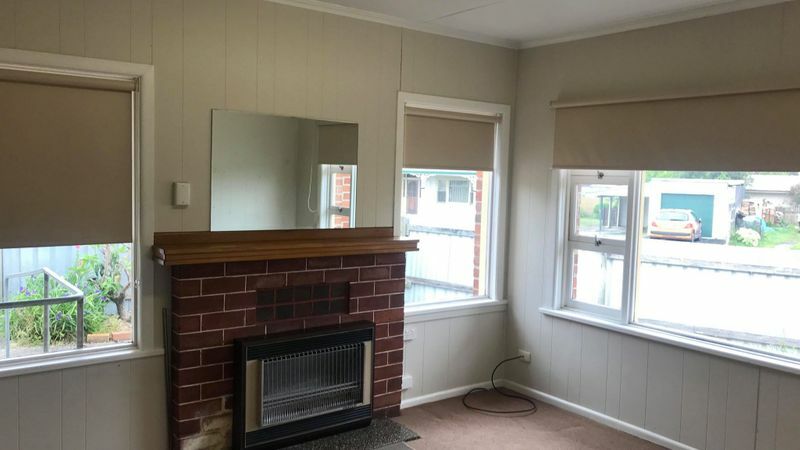 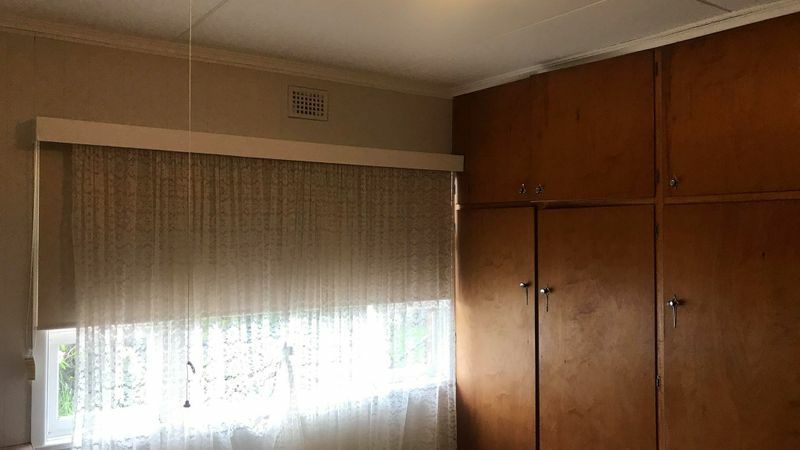 The 2 bedroom brick home has a spacious, light and sunny living room, kitchen with a dining area and a sunroom off the back area, with a bit of a vision, this can be converted into a large new kitchen/dining area opening up to the backyard. 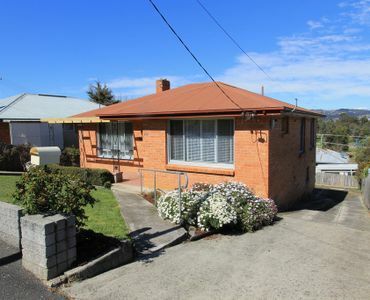 Affordable and ready to hand over to the next owner to own and make some memories. 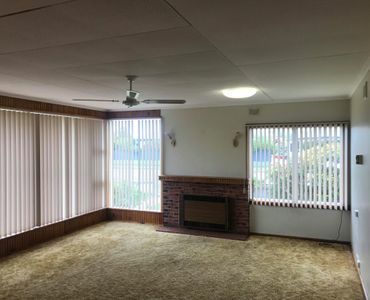 Idea investment or future home.